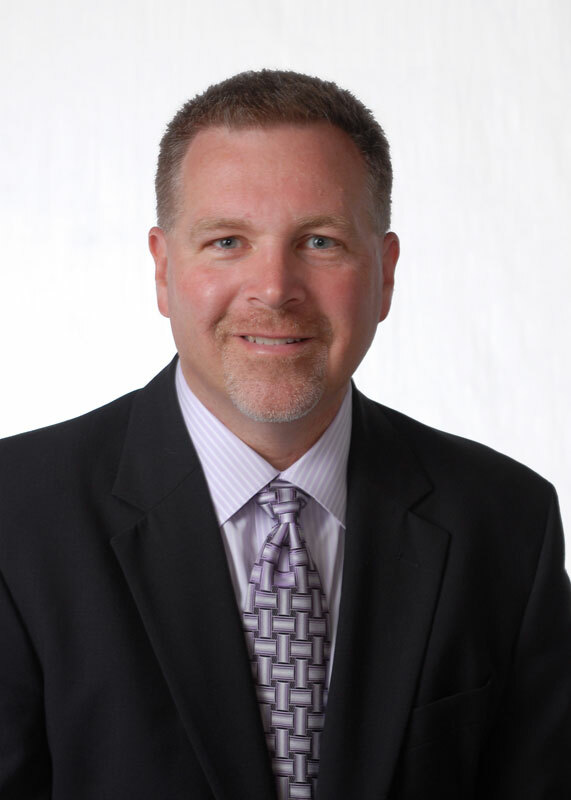 June 25, 2015; Reading PA - The Greater Reading Chamber of Commerce & Industry is pleased to announce that a new slate of Directors was voted in to the Board of Directors and starting July 1, Robert Firely, Jr., CPA, CGMA, Partner - Herbein + Company, Inc. takes the helm as the Chairman of the Board. The incoming Chamber members joining the Board of Directors for three-year terms are: Pete Molinaro, President – Adhesion Biomedical, Dave Roland, Regional President – Susquehanna Bank, Stayce Schlouch, Project Manager - Schlouch Incorporated, Sara Stump, Client Services Director - Suburban Testing Labs, Lauren Tobiasen, Area President Central PA – Wells Fargo and Scott Vaughn – The Standard Group. Peter Rye, President of Brentwood Industries, Inc. will serve as Vice Chairman and assist Robert Firely, Jr. in leading the Board. The Chamber’s Board is responsible for directing, reviewing and approving budgets, as well as establishing capital programs and reviewing the performance of the entity against established goals, objectives and budgets. The new fiscal year begins on July 1, 2015. The following members will rotate off of the Board, serving the past three years: Barbara Coyle, MJ Reider, Bill Long, M&T Bank, Marilu Rodriguez, RB Legal Counsel, Nick Stoltzfus, DESCCO Design, Rich Stump, Suburban Testing Labs and Steve Letcavage, Cambridge Lee Industries.